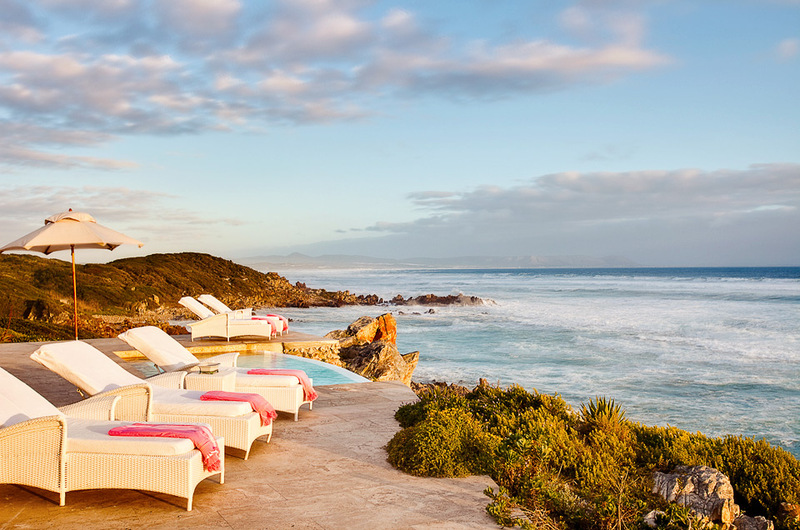 Our Luxury Villa Rentals Cape Town provide quality service that’s inclusive, not intrusive! We will make sure you have what you need while respecting your privacy. Personal Guest Arrival Concierges that will arrange for items and services such as car rentals, grocery pre-stocking, chef services and more. Of course service doesn’t end with your arrival. We can arrange for butlers, maids, chefs, babysitters and any other special requests you may have. Apart the charming Cape Town, we suggest you to discover our small and luxury hotels dip into the lush nature of the winelands. We have chosen for you the best boutique hotels, able to offer a personalized service in always exclusive settings. We will go the extra mile to protect our VIP guests from intrusive paparazzi, advise against tourist traps and arrange a smooth and leisurely exploration of Cape Town, recommending the city’s finest restaurants, best venues, top beaches, destinations, activities and attractions enriched with insider’s tips for truly discerning and savvy travellers. Furthermore, the concierge team will make all reservations, arrange wine tours, private cruises, all transportation’s, and even book you a hotel in another country if you want to continue your vacation elsewhere. #wineestate, ambienzconcierge, ambienzexperiences, cape town, Franschhoek, Luxury, Luxury Lodge, luxuryaccommodation, luxuryafrica, luxuryexperiences, luxuryhotels, luxurylifestyle, luxurymoments, luxuryrail, luxurysouthafrica, luxurytours, luxurytransportation, luxuryvillas. Bookmark. Leeu House from the Lee Collection in Franschhoek.